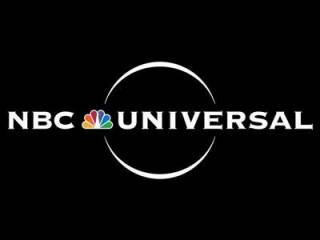 With exclusive rights to coverage of the Olympics, the HRC stresses that NBC Universal is in a powerful position to support the LGBTQ community. The Human Rights Campaign (HRC) is requesting that NBCUniversal report on Russia’s “inhumane and unjust” laws against the LGBT community. HRC president, Chad Griffin, wrote a letter to the network, pleading that they “expose” Russian president Vladimir Putin’s anti-LGBT laws during T.V. coverage of the 2014 Winter Olympics in Sochi, Russia. Recently, Russia implemented several anti-LGBT laws that would prohibit any “homosexual propaganda” as well as outlaw pride parades and foreign LGBT couples from adopting Russian children. “NBCUniversal, which has the exclusive rights to broadcast the Olympics in the United States, has a unique opportunity — and a responsibility — to expose this inhumane and unjust law to the millions of American viewers who will tune in to watch the Games,” Griffin wrote in a letter to NBC’s CEO Stephen Burke. Posted July 27th, 2013 & filed under Activism.